I would like to inquire about your property Bayut - ADM183633. Please contact me at your earliest convenience. 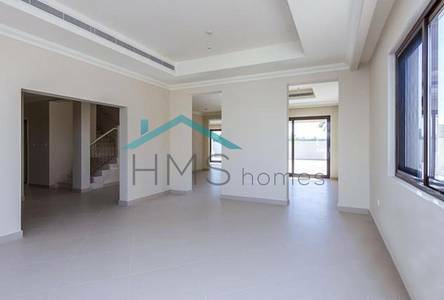 BRAND NEW TO MARKET is this fantastic 4 bedroom Type 1 unit in the increasingly popular location of Rasha, Arabian Ranches 2. The proeprty is fairly unique offering 3 different reception rooms downstairs with a central kitchen meaning it is ideal for family living. Upstairs comprises of 4 excellent double bedrooms with the master benefiting from a walk in wardrobe, ensuite and large terrace. Situated on a single row, the plot is a decent size without being un-manageable and is very private. The Communal pool and park is within walking distance. Arabian Ranches 2 offers its residents a wide range of different lifestyle facilities including communal parks and pools, a mainstream gym, plus a souq offering a large selection of retail, grocery and food and beverage outlets.